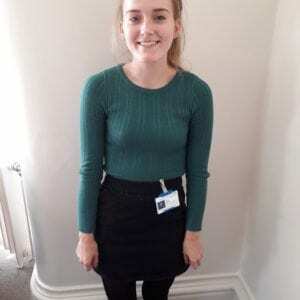 I am currently a psychology student at the University of Leeds, working as part of the BiB team on an industrial placement. My main interests within the field of psychology are how factors such as socio-economic status, genetics and the environment shape and influence our development as well as our mental health. I am hoping that I will be able to explore these interests further using the vast amount of research that is ongoing within BiB and further contribute towards future interventions to tackle the issues surrounding development and health within Bradford.